Written by nativeaccess on March 30, 2017 . Posted in Uncategorized. 30, 2017) — SunModo Corp., an innovative mounting solutions provider for solar power systems, announced today the appointment of BriteStreet as its new full stocking distributor. SunModo’s full line of products will be available at BriteStreet’s distribution center starting April 15. 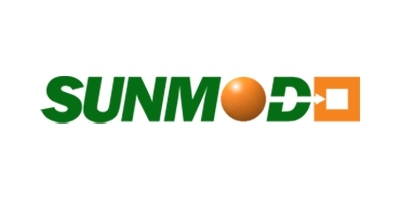 SunModo, meaning “the way of the sun,” is a private U.S. company based in Vancouver, Washington focusing on innovative racking and mounting solutions for professional installers in the fast-growing solar industry. We are energized every day by a desire to make solar installation easier, more reliable and more affordable. Our commitment to innovation can be seen across our entire product line, which included 15 industry-shaping patents. More information is available at www.sunmodo.com. BriteStreet Energy Group is a 10-year-old company based in Denver, CO and is one of the nation’s largest top solar equipment distributors. BriteStreet is committed to always ensuring we have industry-leading products, an attentive and knowledgeable staff, and an industry-leading warranty. All in an effort to give you, our customer, piece of mind! More information is available at www.britestreet.com.